A mysterious instrument, ethereal sounds, explosive music and a virtuoso player of the highest order: these are the requirements for a great CD! Carolina Eyck is one of the few internationally acclaimed theremin players. 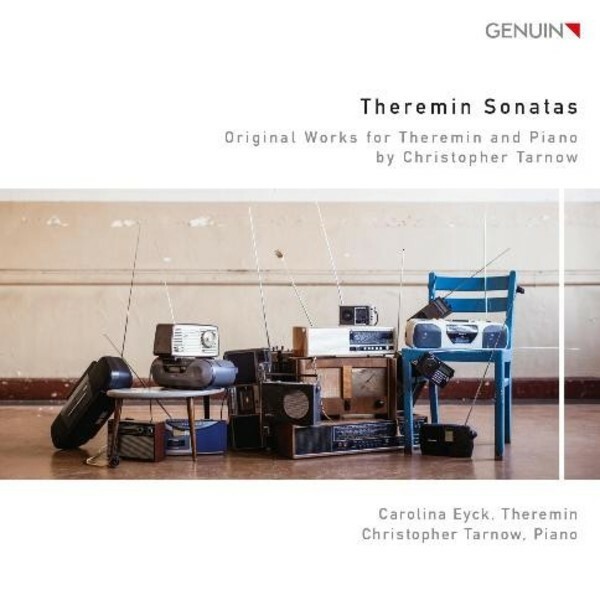 For her instrument, the Leipzig composer and pianist Christopher Tarnow has now written two sonatas, which he and Carolina Eyck have recorded together on their debut Genuin CD.